Our NHS approved wig service at Kitui is one of only 8 salons in the UK to be qualified to the highest level of Trevor Sorbies’ My New Hair training. All our hair loss specialists here at Kitui were personally trained by Trevor Sorbie himself, you can be assured of the very best in modern hairdressing combined with the worlds best wigs to provide a truly personalised hair loss service. We cater for all; every budget, young and old, male and female, we care. 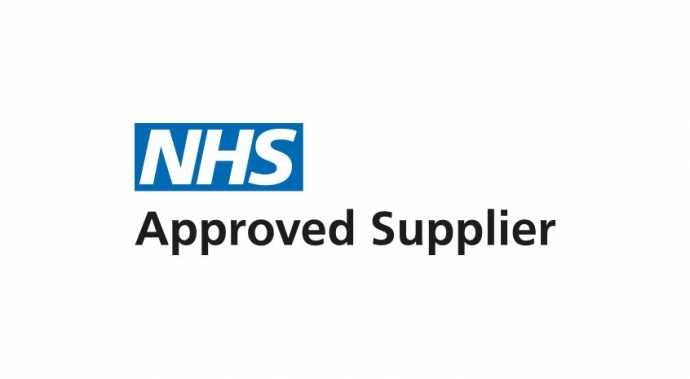 We are an official NHS supplier to the city of Sunderland Trust, making our salon the only salon in Sunderland able to accept NHS vouchers for wigs.We can also accept vouchers for the Freeman and RVI hospital too. Any medical hair loss/NHS client choosing their wig at Kitui will also receive a complimentary lesson in applying eyebrow make up from our in-house brow expert in our beauty salon. In 2017, we embarked on a mission. We wanted to help sufferers of hair loss look and feel fabulous again, and in doing so create an experience which would complement our hair salon. Thus began the construction of our new, purpose-built specialist wig studio. We’re very proud of the cutting-edge wig experience we’ve created, combining modern hairdressing and beautiful wigs for a truly bespoke service , we know clients will be at ease in the experience we have created. We have established close links with the NHS this year, and spent a great deal of time learning how they operate, and how they support people with medical hair loss. As a result, Kitui have been chosen as the only provider in Sunderland to deliver the NHS contract for people with medical hair loss. So if you attend City of Sunderland Hospital and you’re losing your hair because of medical treatment, then you can choose your wig and have it fitted and cut in our private salon, and we’ll accept your NHS voucher as payment. We are now able to accept vouchers from Sunderland , Freeman and RVI hospitals as well as individual funding requests from GP,s. If you’re looking for professional support and a confidential, friendly salon service that has your best interests at heart, then book your appointment today by calling 0191 5283295. We have lots of ways to help your wig look and feel more natural. Having your wig cut by a trained professional is the most effective way of making your wig look more natural.Once we choose your perfect wig we have a nuber of steps that we take until your new hair moves just like natural hair .Wigs are cut very differently to hair and our team have undergone extensive training to offer you cutting and styling excellence . When purchasing your new hair with Kitui all cutting and fitting is complementary. 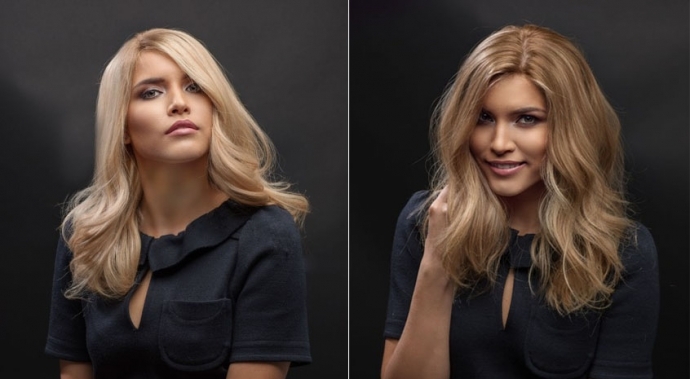 We’re very confident in wig colouring too so if youre looking for sunkissed highlights or a rose gold balayage for your new hair we are able to do this for you ,thus giving you truly bespoke new hair ,a wig thats as unique as you . We’re very proud to be able to provide a wonderful wig service to our clients, we also donate a part of any profits from the wig business to help local cancer charities as we believe it is vital that we give back and provide support for our own community. Hair loss can affect us all, at any age or stage in our lives, if it’s something you’re struggling with right now we are here fore you ,we understand ,we care .Our new wig facilities are a special space designed to offer you the privacy, support and expert advice you need. 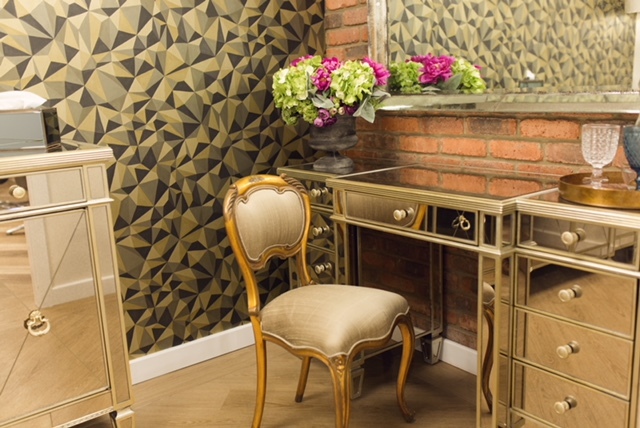 Our service is not that of any ordinary wig shop Instead, we’ve created a very beautiful and private lounge where you (and a companion or two ) will feel instantly at ease. You can be assured of a relaxed ,empathetic and modern experience ,our highly skilled team are regularly trained in the very latest techniques and styles , in fact the salon holds the highest level of accreditation from MYNEWHAIR and are so very proud to be one of only 8 salons country wide to hold this accreditation ,we strive to push the boundries of what is possible from wearing a wig by combining the worlds and that your wig is cut and coloured to perfection, and feels just right for you. If you can’t get to our Wig Studio, and you live locally, we can visit you at home or in hospital. We’ll find a style which suits your face shape and colouring – this is something we’re experts at as highly trained colour specialists and modern hairdressers. We’ll show you some wig samples too – and because we work with all the main wig suppliers in the country, you’ll have plenty of choice. Once your new hair arrives, we’ll either invite you back to the salon, or visit you at home (whatever is easiest), and then we’ll give your wig the magic touch. With our expert tailoring and styling, we’ll soon have it moving naturally and it really will feel like your own hair. When you’re completely happy with your new look, we’ll still be around to support you. We’ll explain how to take care of your wig so it always looks and feels at its best, and we’ll also let you know all about our different wig care packages, so that you never feel stuck if you need help. And it’s not just wigs we specialise in either… We also offer a full range of alternative options for male hair loss and to help disguise thinning (hair extensions, toupees, tape in enhancement thickening fibres, for example). We’re also proud to be partners of The Little Princess Trust too and we supply human hair wigs, free of charge, to young people under 25yrs with hair loss due to cancer and other illnesses. When your own hair returns, we’ll guide you through the growing back phase, and help you when it’s time for your first cut, and/or colour. This is such an important time, and it’s crucial to have a trained expert to support you. Your new hair may not behave like it used to anymore, it could grow back completely different to its original texture, and it’s vital that you have specific tests before colouring safely, but don’t worry as this is normal, and we know exactly how to take care of it for you. The Wig Studio caters for men, women and children who are struggling with hair loss as a result of medical treatment and alopecia, and we take care of people who are battling with thinning hair and baldness. We also offer a private and discreet service for transgender clients who want their new hair to look as natural and flattering as possible.We can also advise on make up tips too .